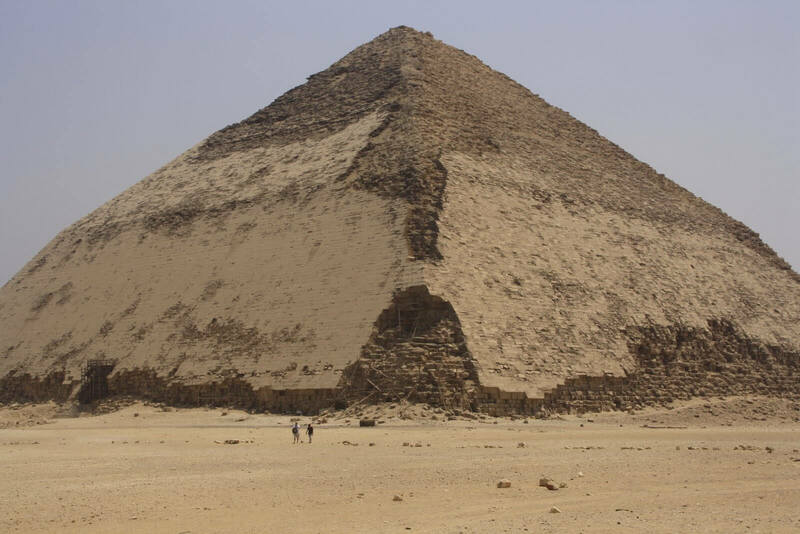 The pyramid is one of the strongest and most stable structures man has ever known. It is also the common structure for organizational hierarchies and the primary model for professional services firms, like CPA firms. Yet we are seeing signs that this “structure” is beginning to show signs of wear or even crumbling. These shifts are causing disruption in the CPA profession at increasingly faster rates. Despite these “shifts,” many partners in firms are making more money than ever primarily by working many more hours (the curse of the billable hour) and doing more manager-level work. The managers are doing lower-level work and not learning the skills they will need to be partners. And it gets pushed down from there, flattening the pyramid or, even worse, inverting it. The physical shortage of manager level people (demographics). Generational conflicts by the two generations above and below them with very different work styles – Baby Boomers and Millennials. Lack of systematic development in “success” skills – the requisite skills they need to manage people and projects. This compression will only get a lot worse as Baby Boomers retire at TWICE the pace of eligible Gen X managers to replace them! Rank and prioritize your customer base to make sure your efforts are focused on the best clients. Develop a strategic and systematic approach to your talent development. Build and communicate a career path and plan (yes, even to partner). Invest in and fast track high potentials (especially at the manager level). Create partner accountability including responsibility for mentoring and staff development. These steps will begin to make room in the workload to make more time for shifting the work back up the pyramid, while at the same time systematically beginning a plan and process of talent development. Need help? Our Business Learning Institute has resources to help you align and develop your talent with strategic planning, curriculum development, learning management systems, cloud learning, and a catalog of more than 400 “success skills” that can be brought to your firm or company.